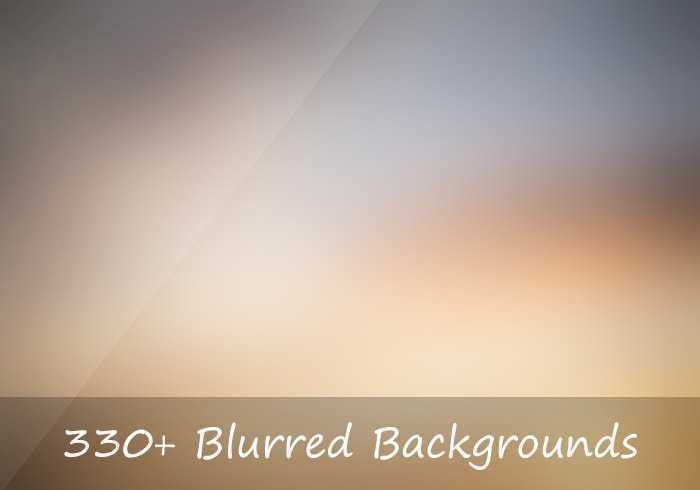 Discover the beautiful Bundle of High-Resolution Backgrounds! 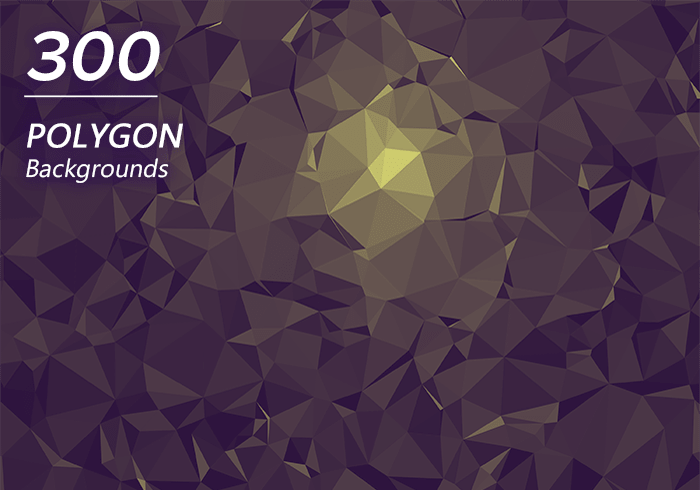 They’re extremely versatile and can be used in a large variety of designs. 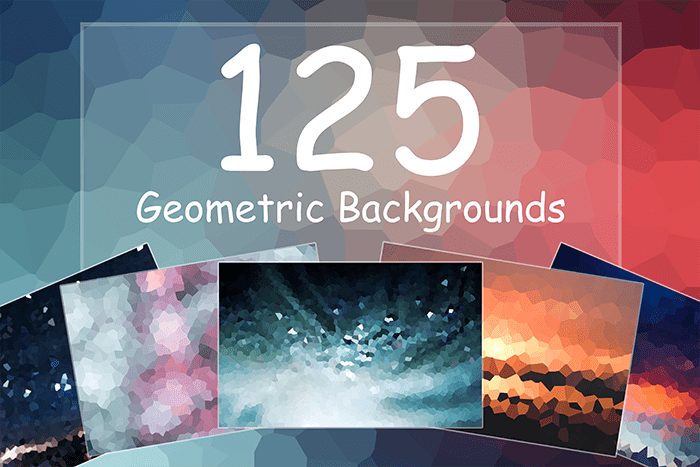 These backgrounds are exactly the kind of resource that never goes old, so you can use them over and over again.